At Linden, we’re proud of our history, and we’d like to share that with you. Take a moment to browse some of the many reasons that we’re known as the premier manufacturer of Southern Lumber. 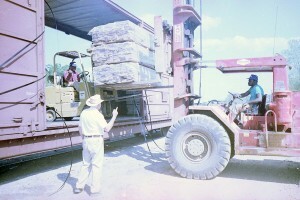 In the 1950s, Donald Overmyer Sr. (Don Overmyer’s father and the grandfather of Hugh Overmyer) owned a company in Chattanooga, Tennessee that made Coca-Cola crates, but he found it difficult to source enough lumber for his business. Donald Sr. decided he would build a sawmill – Menlo Wood Products – in the forest breadbasket of the Southeast, in Linden, Alabama. Here he would manufacture cottonwood lumber for his Coca-Cola crates. After a fire in the early 1960s that completely destroyed the original sawmill, Donald Sr. decided he would sell the mill property and move on. However, Don Jr. saw a potential business opportunity and purchased the site from his father. 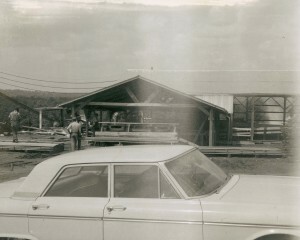 In the spring of 1963, a newly built sawmill began operations cutting the same species we are proud to manufacture today: red oak, white oak, white ash and yellow poplar. Through the 1970s, Don maintained his position on the leading edge of new domestic hardwood markets. It was during this time that Don established his name as an industry innovator: challenging the typical manufacturing and marketing mindset, making Linden’s own manufacturing safer and more efficient, and ultimately providing a better product to our customers. Throughout the 1980s, Don continued to perfect Linden Lumber’s manufacturing processes with the installation of Linden’s kiln-dried inspection lines and a number of state of the art dry kilns, which marked major innovations of the time. It was during this time that Linden became one of the first Southern mills to effectively market its lumber internationally, bringing package presentation to the forefront of Southern hardwood lumber. 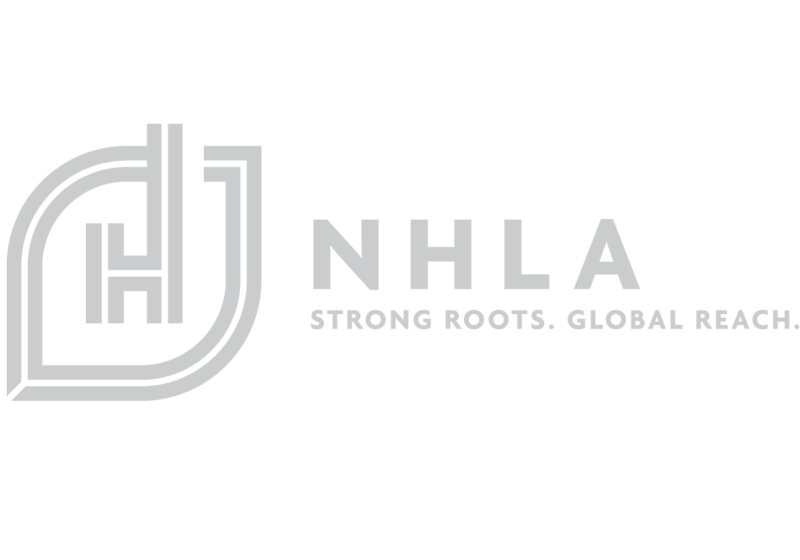 At that time, South Africa and Europe ranked among the top international markets for US hardwoods, and Linden developed a number of contacts in these markets that remain strong today. As export sales continued to grow, Linden products became known for their distinctive red crown and outstanding quality. Don continued his tradition of innovation at Linden with the installation of its first unfinished hardwood flooring line. Linden Lumber became one of the nation’s first independently-owned hardwood sawmills to operate its own flooring production line. 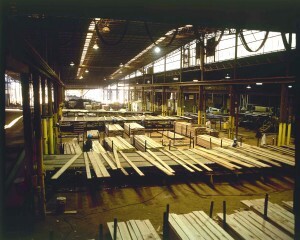 Strong domestic economic growth and a vibrant housing market throughout the 1990s meant increased domestic demand for Linden’s hardwood lumber and flooring. Linden’s newly-installed flooring line began to flourish in the 1990s, and Don continued to expand flooring operations through the new millennium. A voyage to South Africa inspired Linden’s major innovation of the 1990s. At one point on a drive to visit customers in the bush, Don’s route was paralleled by a massive rubber conveyor belt. As it turned out, the mile-long belt transferred rubble from a mine to a facility that would refine that rubble and produce gold. Facing a similar logistical issue at the mill, Don thought “if they can move gold with a belt, why can’t I do the same with lumber?” Not long after his return, Don completed the installation of two major innovations of the time: a 77-bin green sorter and the quarter-mile belt connecting it to our sawmill. From the early 2000s through today, Linden Lumber under Hugh Overmyer has continued its tradition of innovation with new markets for Linden products in both the US and overseas. One of these innovations has been the expansion of Linden’s industrial products division with the addition of a cross-tie mill in 2012. We are proud to say that our cross-tie mill now boasts production of over 150,000 high-quality green cross-ties per year. 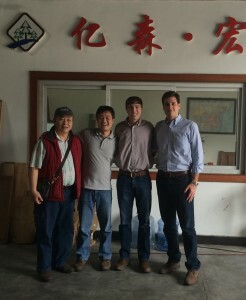 Hugh has also developed new markets in Southeast Asia, in the Middle East and in local biomass manufacturing. Thanks for learning about our history, and contact us if you’d like to learn more!